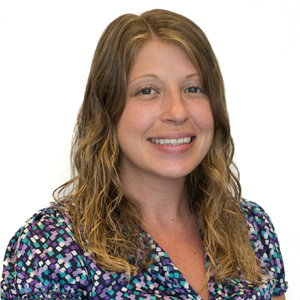 Heather M. Rottmund, MHA, CPRW is a Career Services Specialist and Certified Professional Résumé Writer who enjoys helping individuals identify and land their dream jobs. Through Career>Connect Long Island, Heather has assisted hundreds of job seekers with navigating the job search process. Her experience includes career development, career coaching, workshop facilitation, and internal and external recruitment. Heather values her time collaborating with SJJCC’s Center for Community Engagement partnering on placing individuals in volunteer opportunities, the Nancy Marx Cancer Wellness Center where she supports people living with cancer throughout their career transitions, and working with the Special Needs department in assisting those with unique needs to successfully seek job opportunities.